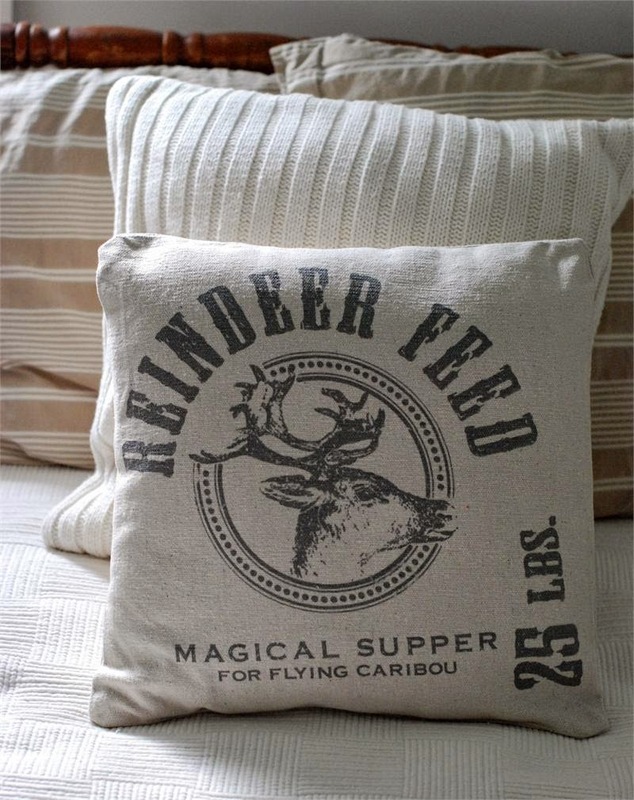 I've been loving this pillow from Farmhouse Wares, but it's sold out and what I really wanted was a kitchen towel. I searched for a similar graphic, but couldn't find one, so I made something of my own. 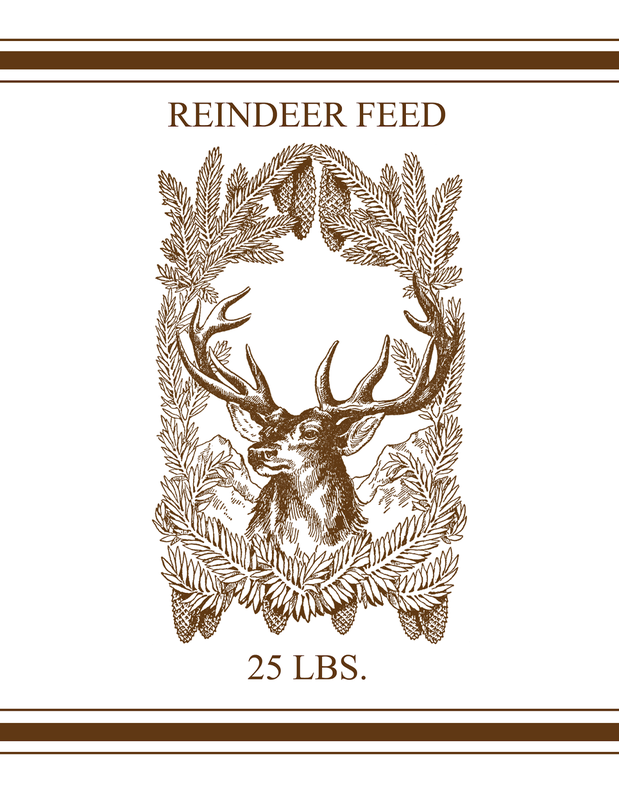 I used this vintage reindeer graphic from The Graphics Fairy and simply added the wording and stripes. It's super generic and I am sure there are many more out there. Before I closed out Photoshop, I thought I may as well save the image and offer it free for my readers. So, here you go!